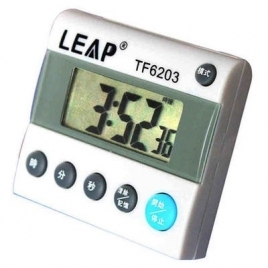 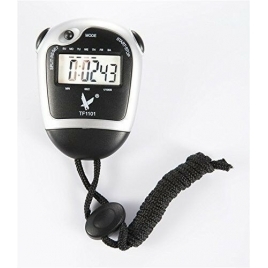 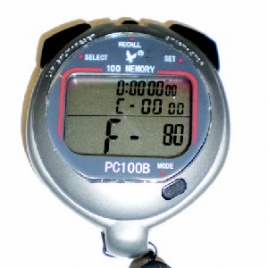 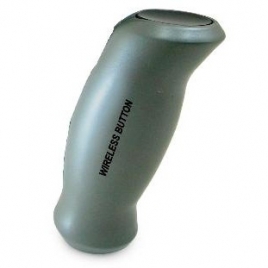 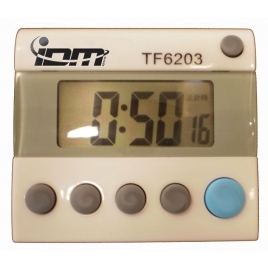 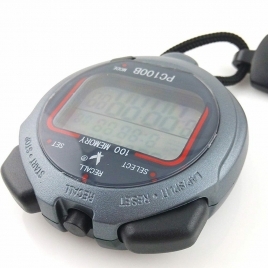 Stopwatch function with 1/100 sec precision Lap counter Ccalendar, time & daily alarm Stopwatch has a special feature most stop watches don't - It has a AAA battery backup as a standard feature. 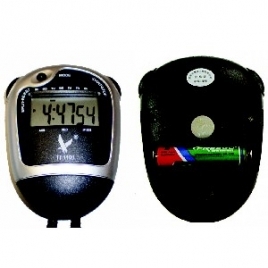 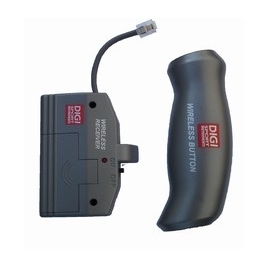 Making it easy to replace batteries. 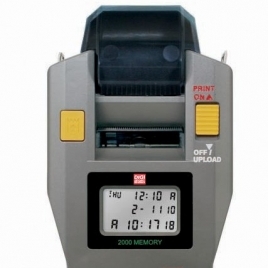 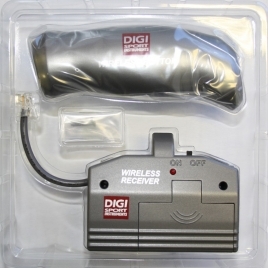 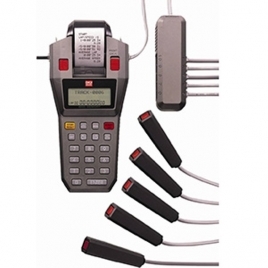 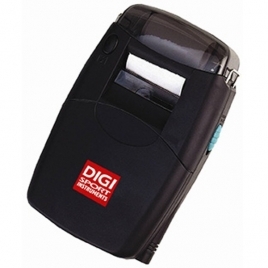 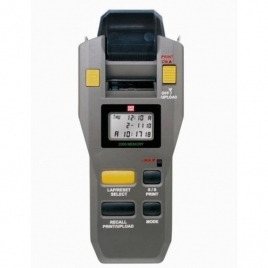 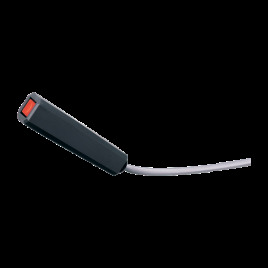 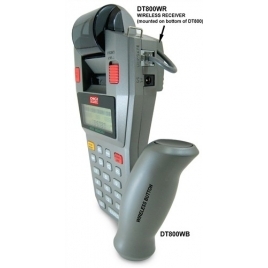 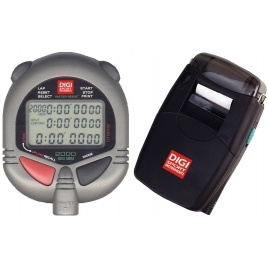 Compatible with DT2000 & DT500 Japanese Thermal Printer 1.5 Lines Per Sec 13 Digits/Row Supplied with Carry Case Stopwatch not included Item is a low stock line so may not be in stock when you order it, we will be in contact shortly to advise ETA or alternative option. 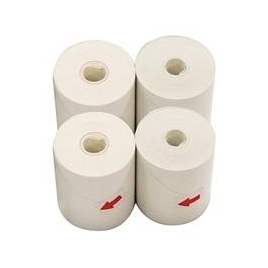 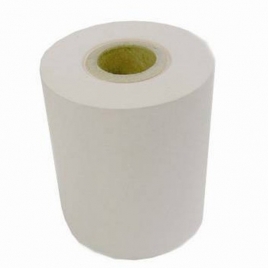 Printer paper for the DT810 & DT800 Sold individually Item is a low stock line so may not be in stock when you order it, we will be in contact shortly to advise ETA or alternative option.